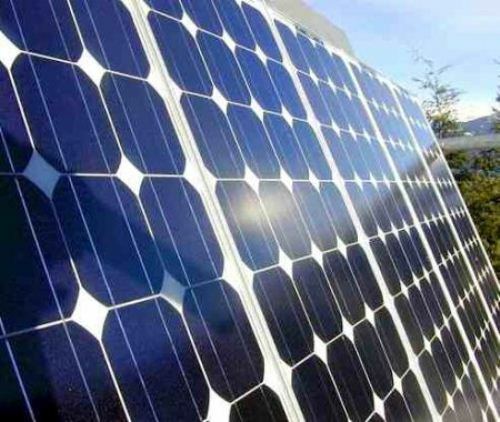 Bell Laboratories is the first company which can create the practical solar panel. It was introduced in 1954. The cost of 1 watt of solar energy is $250 at that time. This is small step that brings bigger impact in the future. Now people can enjoy more wattage. 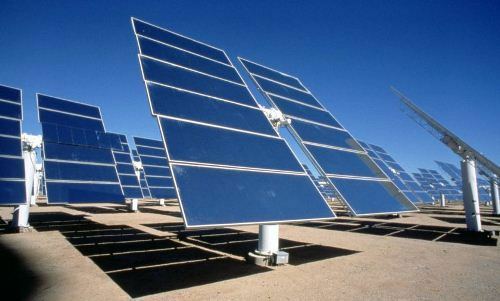 Many people think that solar energy is not practical and is too low. If the land in American southwest is covered with solar cell, it will produce enough energy to meet the need of the American people in US. 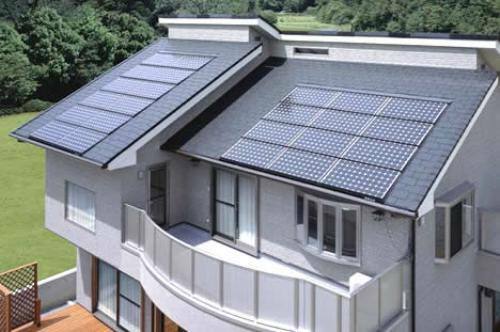 The people in the world who concern more with the usage of solar panels are the Japanese people. Most of them use it to produce the energy to meet the need for the residential houses. Most energy used by human being all over the world is from fossil fuel. From year to year the fossil fuel will be declined and hard to get. You need to find the exchange by using solar energy. Actually fossil fuel is a form of stored solar energy. Look at energy facts to know the consumption of energy in the world. It seems that the energy from the sun is the powerful one in the world. In a given time, the sun provides the earth with 174 petawatt energy. The amount of number is totally huge. Compared to our worldwide energy usage, it is 6,000 times bigger. If you want to know the larger solar energy plant in the world, you can visit Germany. US only have the half of the solar energy plant compared to Germany. The electricity facts bring more info about the usage of energy. Solar energy is a safe renewable source. It will never create waste to the environment. The usage of 1 kilowatt of solar energy is similar with using 170 coals. By using fossil fuel, you expel 300 pounds of carbon dioxide which can create air pollution. This is surprising fact about fossil fuel. It only needs 30 days of sunshine to cover the fossil fuel used by human being since the early world civilization. Many people agree that Albert Einstein is very a genius man. It was his ideas to explain the creation of electricity from the sun ray of photovoltaic effect. Because of this valuable idea, he got a Nobel Prize in physics. Another popular renewable energy that people can use is the wind. The heating and cooling system in can use the wind to create energy. 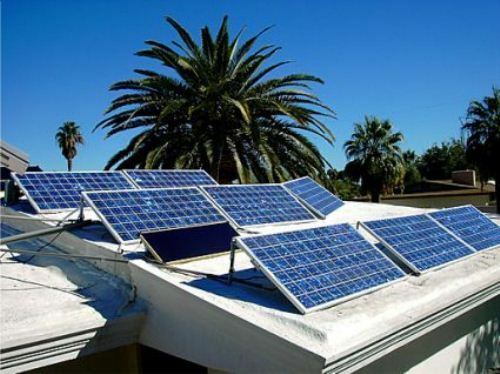 You install solar panel in your house if you want to save the energy. It can lower the pay month bill and save the environment as well. 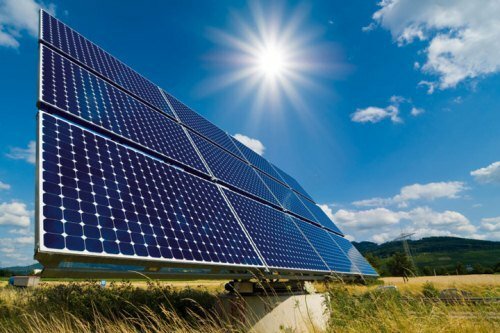 Are you interested to know more on facts about solar energy?